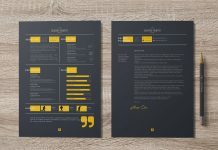 Most of the people do not like fancy or flashy things especially when it comes to a serious document or project work. 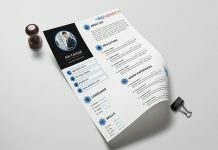 Therefore usually no superfluous features are added by them because they appreciate things to be simpler and easy-going. 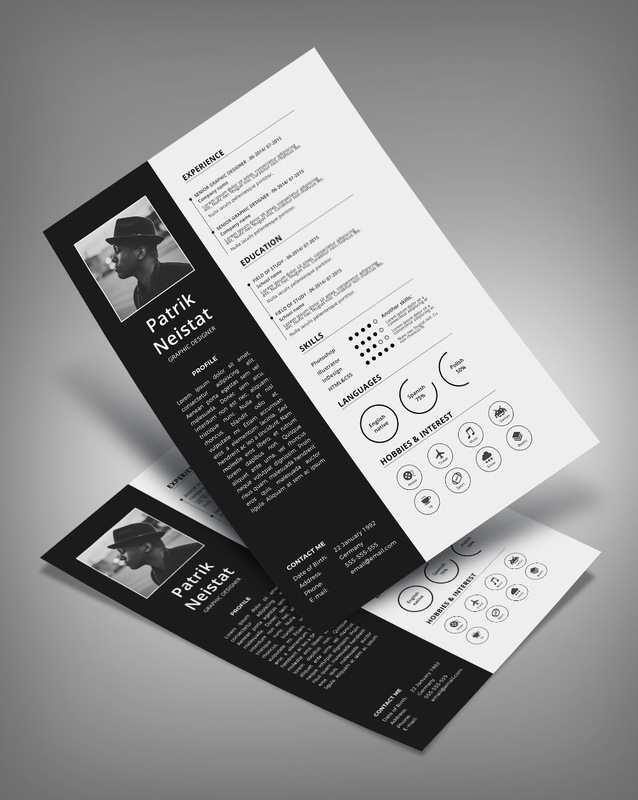 Sometimes designs and colors just play havoc to the entire design. 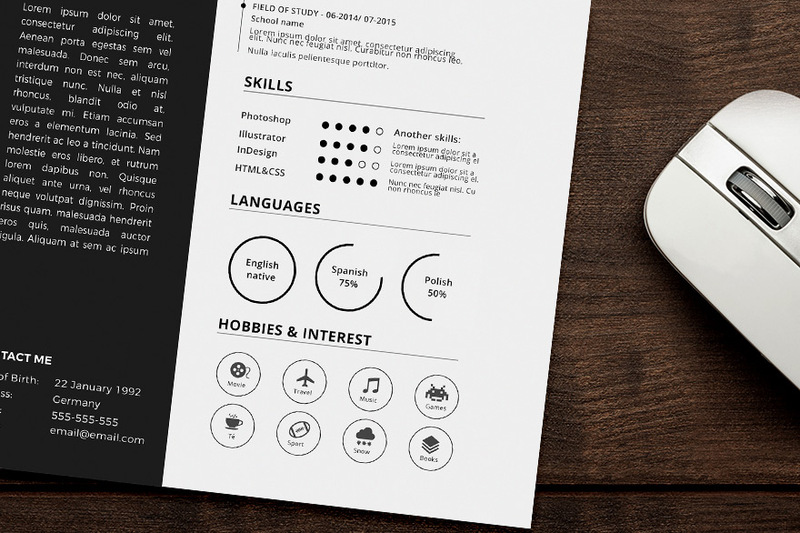 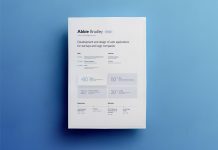 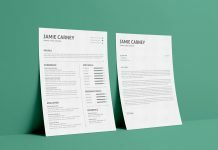 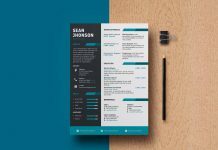 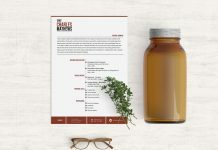 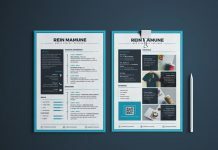 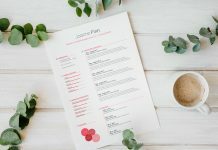 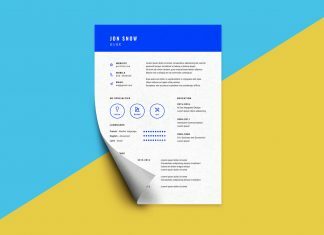 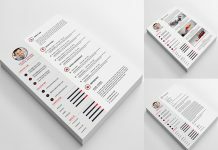 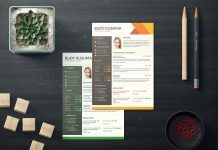 When you talk about resume designs, this simple resume design template will help you out to know how a resume has to be built precisely. 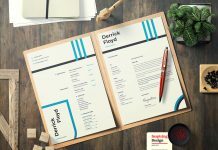 Check this out and give us your thoughts about it. 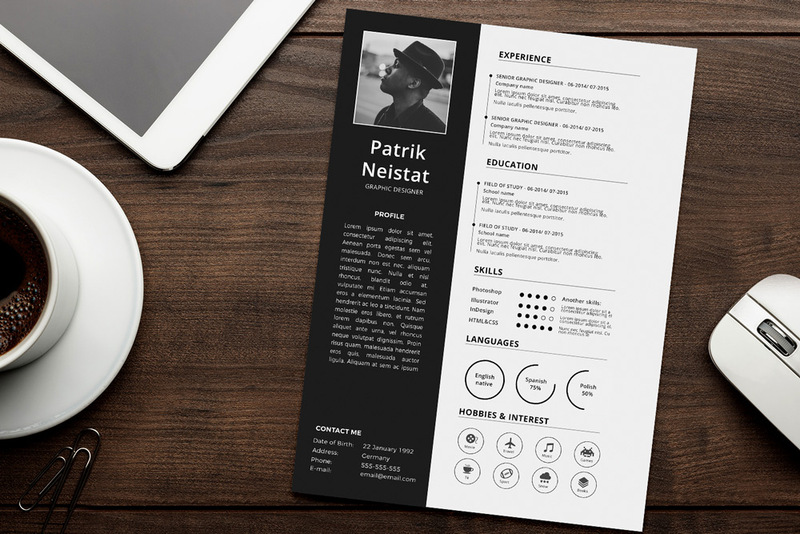 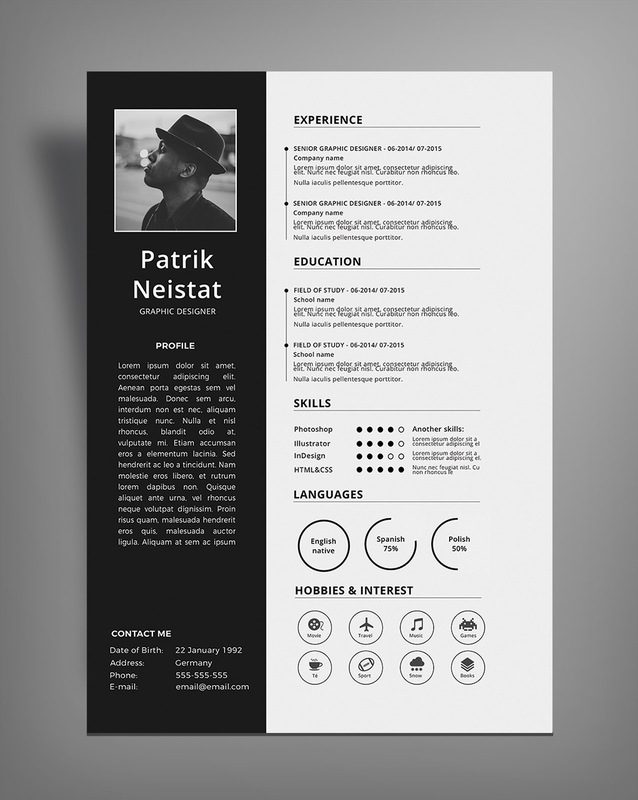 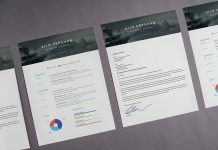 However you can also check out the other CV templates, you will for sure get one for yourself.